Get ready for the ultimate pool simulation! 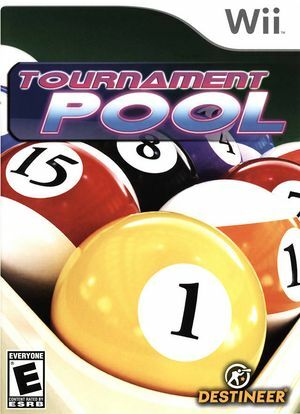 Bringing unparalleled realism to Wii, Tournament Pool is the most authentic recreation of the sport ever to be on Wii. Step into the pool hall and take on 8-Ball, 9-Ball, Snooker and Bar Pool. The cue is in your hands with motion sensitive Wii Remote controls. The graph below charts the compatibility with Tournament Pool since Dolphin's 2.0 release, listing revisions only where a compatibility change occurred. This page was last edited on 2 February 2018, at 05:16.